First off, what rapper goes to a WNBA game? 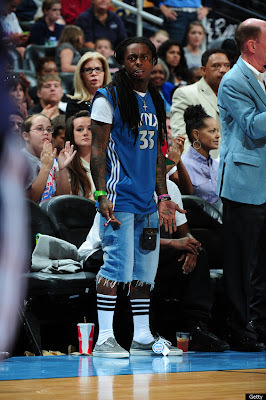 Secondly, who goes wearing a man purse? 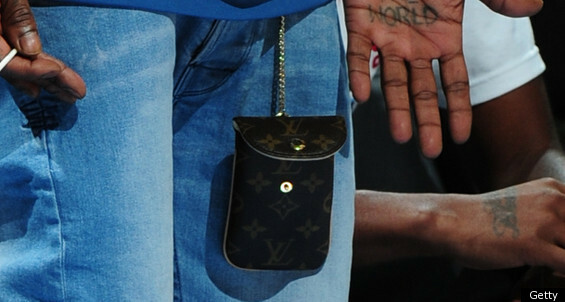 A mini Louis Vuitton MAN PURSE...!